One of the most difficult and time-consuming tasks that medical professionals face is eligibility and benefits verification along with prior authorization processes. The process can destroy workflows, consume internal resources, and bog down the medical billing process, wasting hours of time for both you and your patients. But demand for precert services is growing, and it’s not likely to disappear. AuthNet can help. 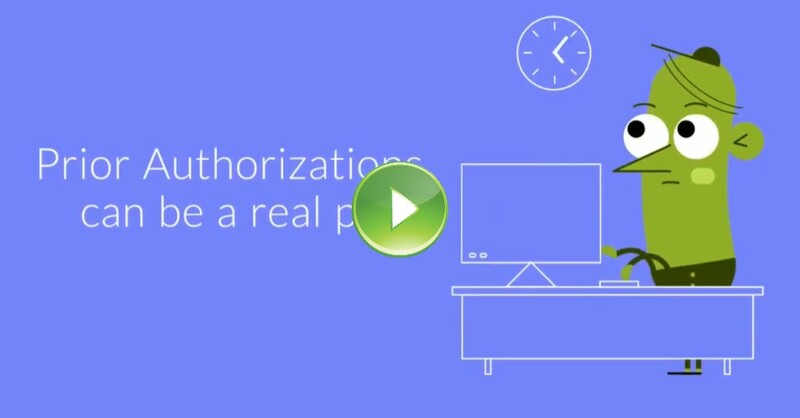 The easiest path to overcoming verification and authorization backlogs? Work with experts who can ease the burden, assist with insurance authorization, and allow you to remain focused on delivery of care! AuthNet is a leading provider of prior authorization processes and services for hospitals, ambulatory practices, and ancillary healthcare service providers across the country. With benchmarked best practices and years of experience, our specialists work with insurance payers on your behalf, allowing you to stay focused on patients – not paperwork. Learn more about our precert and insurance authorization services and contact AuthNet today to get started!